Obituary for Adalene M. Lehman | Iseneker Funeral Home, Inc.
LOWVILLE – Adalene M. Lehman, 88, of Hummingbird Lane, Lowville, passed away on Wednesday morning, January 16, 2019, at the Lewis County General Hospital. The Memorial Service will be held at 10:00 a.m. on Friday, January 18, 2019 at Naumburg Mennonite Church with Pastors Titus Mast, Myron Roggie and Greg Widrick officiating. Burial will be in the Naumburg Mennonite Cemetery in the spring. Calling hours will be at 4:00-8:00 p.m. on Thursday, January 17, 2019, at Naumburg Mennonite Church. Contributions may be made to Naumburg Mennonite Church Sewing Circle, P.O. Box 124, Castorland, NY 13620 and River Valley Mennonite School, P.O. Box 141, Castorland, NY 13620. Arrangements are with Iseneker Funeral Home, Inc., Lowville. Adalene is survived by three sisters, Doris Lehman of Lowville, Loretta Lehman, of Lowville, and Kathleen Moser of Castorland, one brother, Aaron (Winifred) Lehman of Slave Lake, Alberta, Canada, and 12 nieces and nephews, great-nieces and nephews, great-great nieces and nephews, and two great-great-great nephews and several cousins. She is predeceased by a brother and sister-in-law, Clifton and Belva Lehman, and a brother-in-law, Rev. Elmer Moser. Adalene was born at home in the town of Copenhagen on November 10, 1930, the daughter of the late Aaron K. and Saviera Gingerich Lehman. She attended country school in Naumburg through 8th grade. Adalene accepted Jesus as her Savior during her teen years. She worked at Lowville laundry for a short time and for Climax Manufacturing for 38 years. 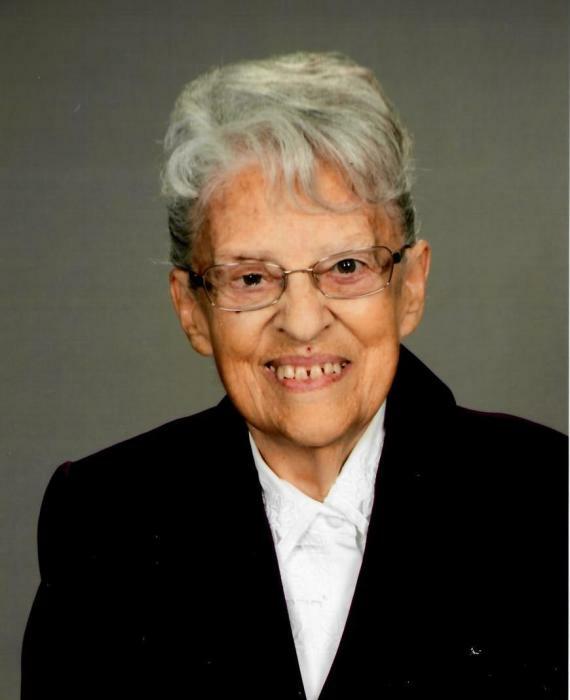 She was an active charter member of Naumburg Mennonite Church and she taught Sunday School and Bible School at both Naumburg and Lowville Mennonite Churches. She made many items for the Naumburg Sewing Circle. Adalene was a fantastic baker and cook…the BBQ queen of the Lehman family. She loved traveling with family, camping, coloring, crocheting, knitting, visiting, reading, and joking with friends.